"No Obligation Free Quote - City Centre Showroom - All Areas Serviced"
Here at Capital Glass we offer a full range of glazing products for both commercial and domestic applications. These products are complemented by our consultancy and design service . There is always someone on hand to assist in transforming your own ideas into reality. Why not Contact us on 01-453 2631 for more information or Just Drop in to our premises on Lower Clanbrassil Street where we will show you our wide product range. Alternatively why not e-mail us by Clicking Here Now and we will call you back at a time that's right for you. If you need window repairs, we provide a fast and efficient service for any size of glass repair and a service that you can rely on. When you are in need of glass repair we know that you don't want to be waiting. ​We carry out repairs for commercial as well as residential windows. So call us now on 01-453 2631 and let us take care of your glass repair work. If you would like a call back you can drop us an e-mail us by Clicking Here Now and we will call you back at a time that's right for you. 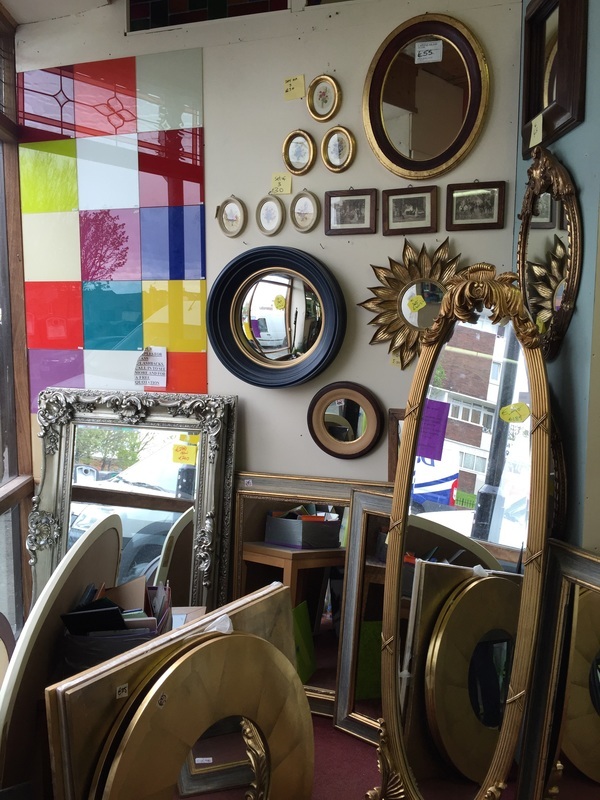 At Capital Glass we have a large Mirror collection, which offers a unique selection of quality mirrors, handcrafted with distinctive styling in the latest trends and colours, all at excellent values. 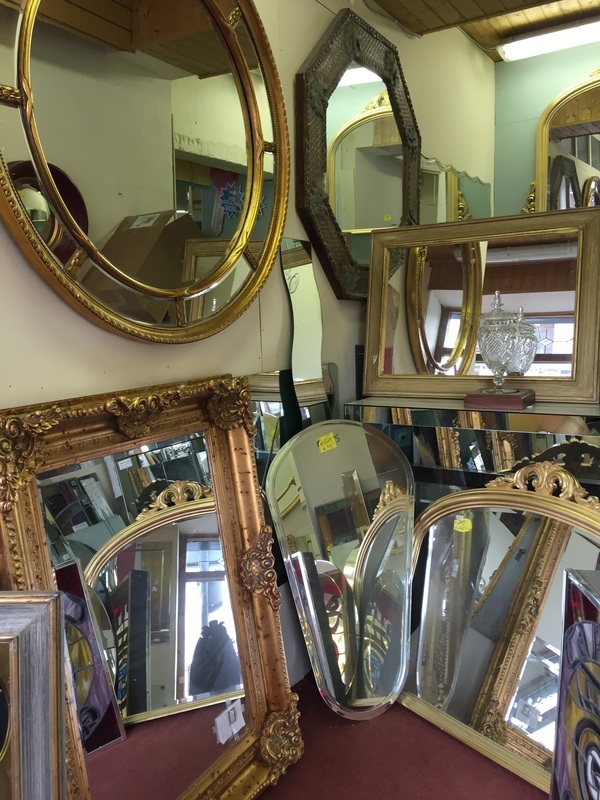 Whether you're looking for traditional or contemporary mirrors, bathroom mirrors or hall mirrors or exclusive and inspiring custom mirrors then you are sure to find something to meet your requirement here. Phone Us Now on 01-453 2631 and let one of our knowledgeable and helpful team assist you in selecting the perfect mirror for you. we will call you back at a time that's right for you. Glass Splashbacks are a great addition in any number of applications. Glass splashbacks are highly durable so can stand up to every day wear and tear. Typical places where you could use glass splashbacks in kitchens, wet areas in the bathroom, and in the shower. Call us now on 01-453 2631 and we can help you design and fit a glass splashback for your specific needs. Custom stained glass is a specialty for Capital Glass. We build custom decorative glass for residential, commercial and religious clients. We offer products made using our Stained Glass Overlay decorative glass process as well as a complete line of related architectural decorative glass products including: stained glass, beveled, leaded glass window, laminated, safety glass, coloured, textured and obscured glass. 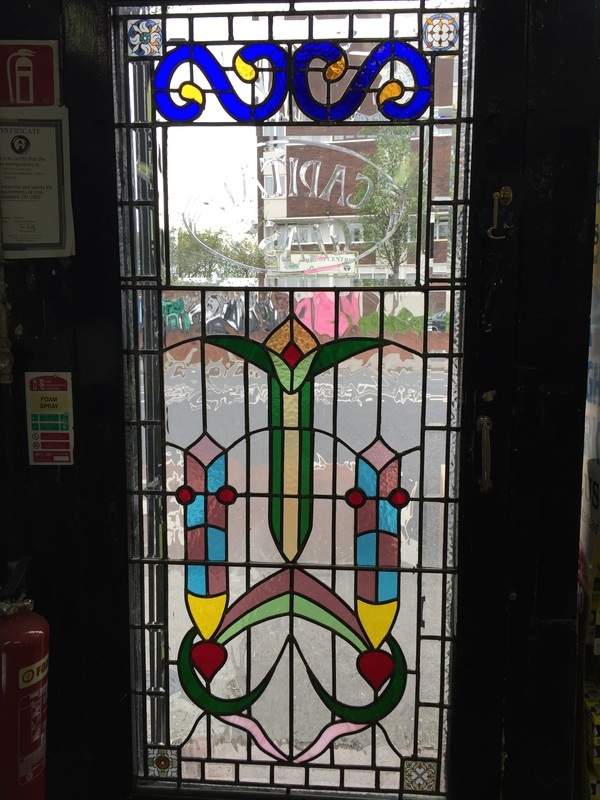 Contact us on 01-453 2631 for more information on our range of stained glass and glass art. Or drop in to our premises on Lower Clanbrassil Street where we will show you our wide product range. You can also e-mail us by Clicking Here Now and we will call you back at a time that's right for you.